YouTube does not need an introduction when it comes to streaming free online movies or any videos. 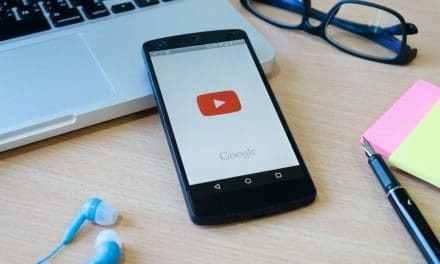 Since August 2017, YouTube has become second most popular website in the world. A more significant portion of video search happens around free movies on YouTube. However, if you want to watch latest and favourite movies on YouTube, then you may have to pay a small fee. YouTube movies do not have a single source but are uploaded by many individuals and organisations. 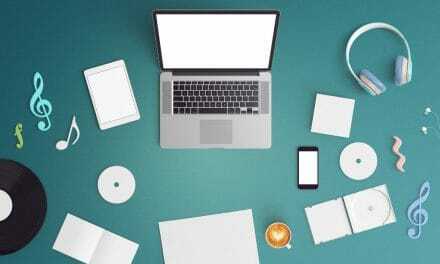 World biggest media corporations and various users can upload different types of videos such as movie trailers, full-length movies, TV shows clips, documentary films, audio recordings, music videos, live streams, etc. Mostly, free movies have advertisements during the video. But all in all, it is a small price to pay for watching free movies on YouTube. Since the movies on YouTube come from a different source, it becomes difficult for YouTube to filter out fake uploads. In a way, not all movies are authentic, and it requires a great deal of effort to look for the workable videos. YouTube offers tons of free movies in various genres such as animated, crime, comedy, horror, documentaries, classics, etc. But the biggest irony is that you cannot find your choice movies in any of these categories. Then you head to the official section of YouTube featuring a collection of films, but unfortunately, nothing is free. A million-dollar question – how can you find free movies on YouTube? Nothing is impossible and so is finding free films on YouTube. You just have to know the right ways of doing things. All prominent movies streaming services, such as Crackle, Popcornflix, The Paramount Vault, Viewster, Starz, FUNimation, etc., have a channel on YouTube. Go to their channel and browse “Videos” tab. Here you can find ranges of free movie flicks to stream. Sort them according to popularity or date. Also, there are other private YouTube channels which have a beautiful collection of free movies. You can check the credibility of any YouTube channel by checking out their total strength of subscribers. Zero Dollar Movies is a third-party website which features only free movies from YouTube. The most prominent advantage of this site is its “Browse Movie Catalog” feature. You can browse movies by language and year. Once you find your choice flick, you can directly stream via clicking the movie link. 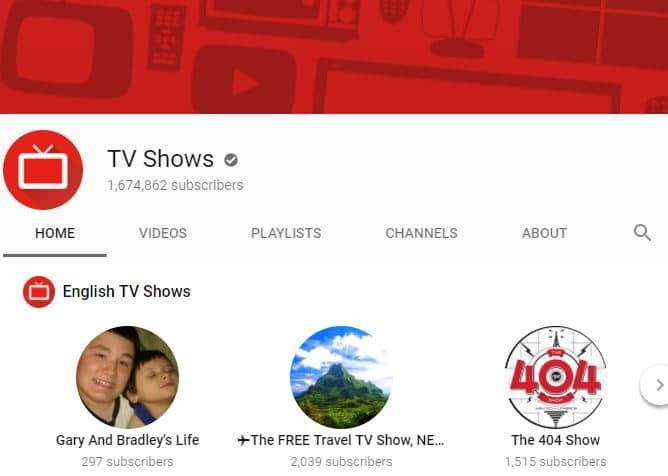 YouTube also has a massive collection of TV shows. All the TV shows are divided into various TV channels such as English TV Shows, Russian TV Shows, Hindi TV Shows, German TV Shows, etc. You can either subscribe to the YouTube main TV shows channel or its child channels individually. Unlike movies, you can search TV shows by its genres. TV shows are also grouped into several genres such as documentary, animated, reality & game, celebrity & entertainment, etc. You can watch some of the TV shows on YouTube are free. Whereas, some TV shows require you to shed nominal fee. 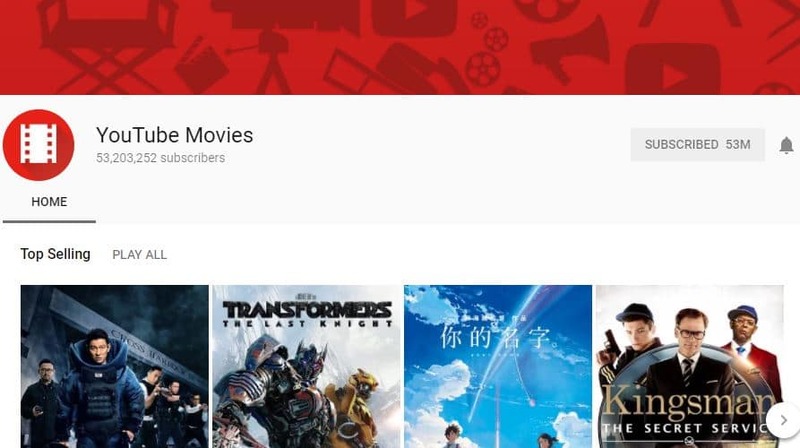 Do you need to register for watching YouTube movies? YouTube does not require you to register for watching movies necessarily. However, if you want to perform activities like subscribe channel, like videos, comment, upload videos, etc. then you should register or create an account. Google owns YouTube and hence you if you have Google or a Gmail account then you can sign in right away. 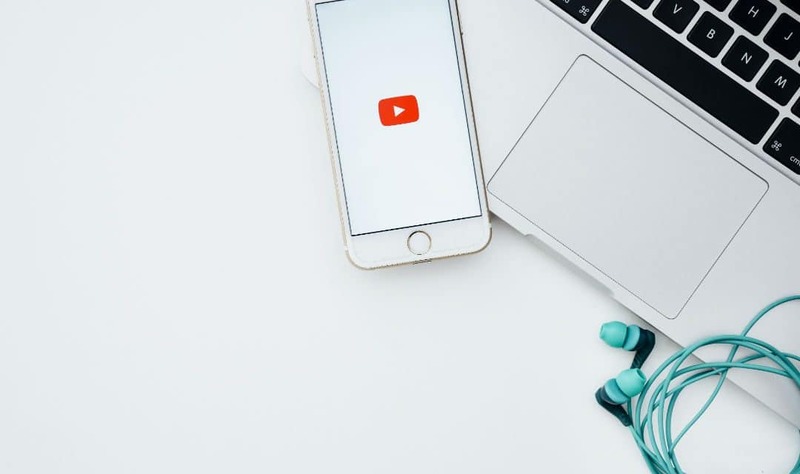 There are several benefits of YouTube login before you watch any videos. Over the period, quality of videos, especially movies on YouTube has increased significantly. Movies or videos on YouTube are available in the resolution of 1080p, 720p, 480p and 144p. 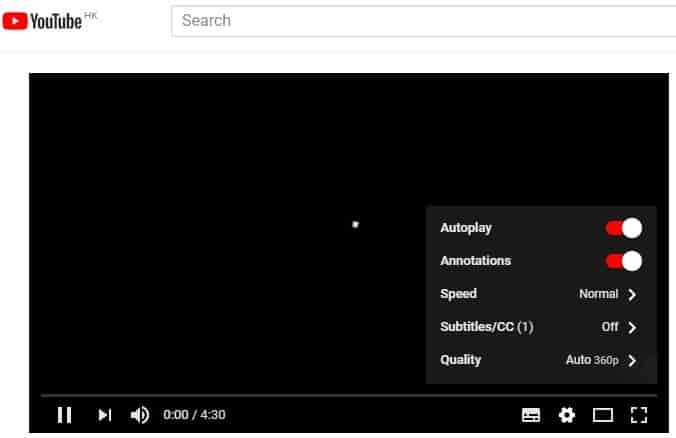 You can either select the quality of any movie or can leave it YouTube for setting up optimal quality based on your internet speed. The default quality is Auto. Undoubtedly, YouTube has the most powerful video player. There are various options available in the video player to customise your experience per your need. There are options like play/pause, next video, volume rocker, subtitles/closed captions, cinema mode, full-screen mode, settings, etc. Its Settings has further options like Autoplay, Annotations, Speed, CC and Quality. Nowhere you can get such massive options in a video player to adapt the movie streaming per your requirements. Do you ever wonder, how YouTube has such a great collection of free movies? As mentioned before, anybody can upload any video or movies on YouTube. But, by default, you can only upload videos that are 15 minutes long. However, if you have a good track record in complying with the YouTube guidelines, then you can upload video up to 12 hours in length. Also, anybody can upload movies or videos on YouTube. In a way, YouTube is driven by people for the people. Companies like Crackle, Viewster, Starz Media, The Paramount Vault, Yidio, etc. are a few names to mention which upload hundreds of movies on YouTube. Several times, you may even find latest flicks available on YouTube and that too free of cost. But within a day or two, all these types of copyrighted movies and videos are wiped out since they violate YouTube policies and guidelines. Where can you stream YouTube movies? A long time ago, YouTube required Adobe Flash Player on the desktop for watching movies on YouTube. But not anymore. Now you can watch YouTube movies on your smartphone, desktop, laptop, tablet, etc. without even installing any extra software. You just require a system in the form of PC or a smartphone and an internet browser or YouTube app. You can use any internet browser such as Google Chrome, Mozilla Firefox, Internet Explorer, Safari, Opera, etc. I forgot to mention that you also require a good internet speed to enjoy bufferless and high-quality movie streaming. 400 hours of content is uploaded to YouTube every minute. Also, almost 1 billion hours of content, including free video streaming content on YouTube, are getting daily views. YouTube is the biggest and safest platform to stream online movies legally. YouTube is also the biggest source of music videos. 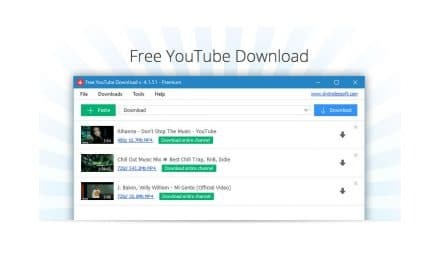 You can use free YouTube to MP3 converters and listen audio offline. Also, you can download YouTube videos using popular YouTube downloaders for offline viewing purposes.